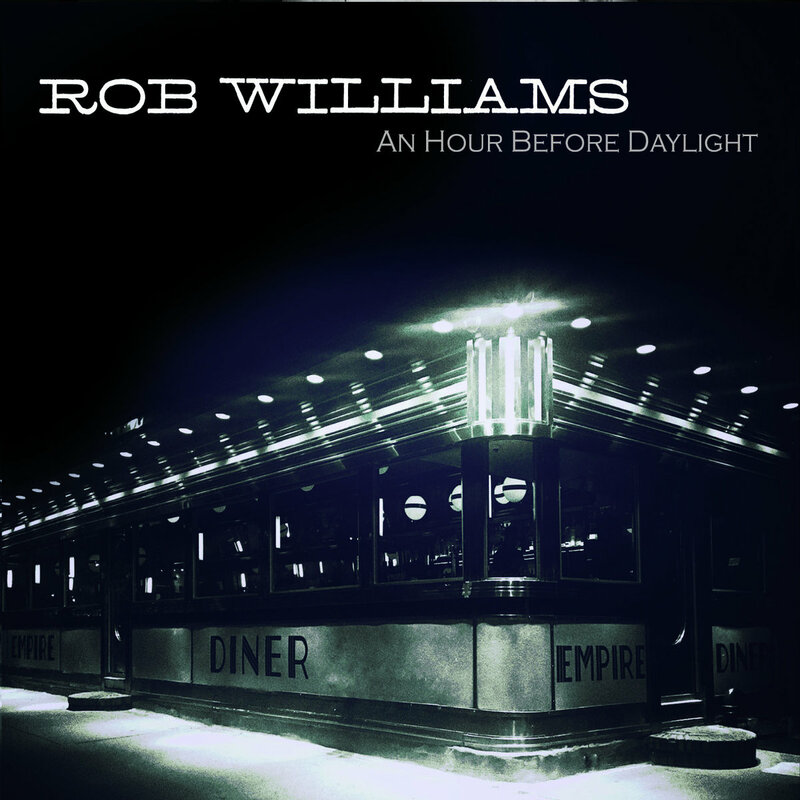 Rob Williams gets up early to share his new album, An Hour Before Daylight. This, his third full length release, sees Williams continue his unique, melodic hook-laden style of Folk-abilly. 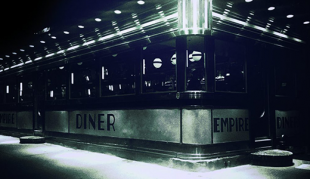 Perhaps inspired by the history soaked streets of his hometown in Richmond, Virginia, this album mines memories of the past, both real and imagined to tell stories that are timeless in nature. The memories recounted in “Don’t Want to Love You,” are from Williams’ own point of view. Singing against a deceptively spritely Folk-Rock backbeat, Rob examines the regret of a missed romantic relationship from both sides. Receiving a call from a former lover on her wedding night, Williams hears her confess, “I never really loved you… the way you wanted me to.” The dramatic pause heightens the emotional tension as the second part of the phrase reverses the meaning of the first part. The second phrase also reveals her epiphany that she does indeed love him, but realizes that truth too late to benefit either of them. Brian was raised gypsy style, moving every other year until well after college. As friendships proved to be temporary, Brian found a constant companion in music, wearing the grooves off Beatles and Dylan albums before moving on to Lyle Lovett and Dwight Yokam. Living so often in flux, he has come to value music and lyrics of lasting quality. Not moved by trends or fashion, he is drawn to timeless lyrics and soulful rhythms. Although now settled down, Brian still expresses his gypsy spirit through his writing. He has co-written songs with musician friends he’s met along the way, including several contributions to the 2012 ICMA Album of the Year, Family Album. Brian also writes children’s books and poems, including the Children’s Book Council featured title, The Deductive Detective.